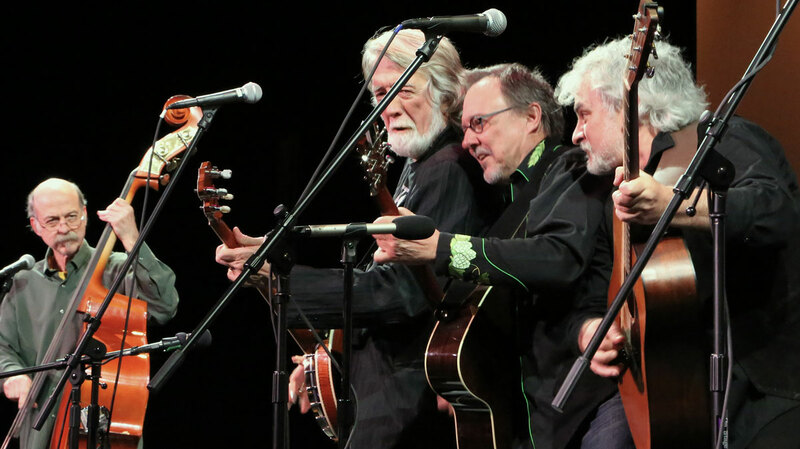 John McEuen brings with him 45+ years of worldwide performing with his banjo, fiddle, guitar, and mandolin. Often referred to as ‘the String Wizard’, he weaves stories of his travels and family life. A founding member of the Nitty Gritty Dirt Band in 1966, John instigated the 1972 classic Will the Circle Be Unbroken album, inducted into the Library of Congress as ‘one of America’s most important recordings’.